We love Spirit Family Reunion and think they're one of the best bands in Brooklyn right now. 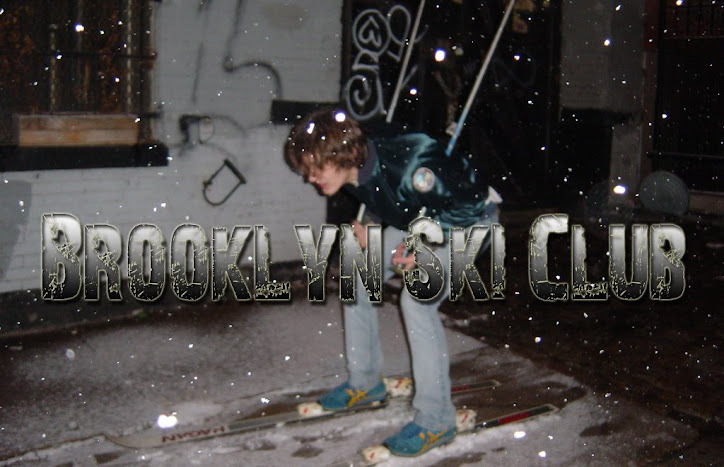 They played the Brooklyn Ski Club Anniversary show, you might have been there. Well, the Family has a new video for their song "100 Greenback Dollar Bills" which is one of my favorite tunes by the band. They're also hitting the road for a tour stretching all the way to Texas.